#wheeliegoodlife | Custom Mobility Inc.
Social media is a powerful tool. Apps like Facebook, Instagram, Twitter, and Tumblr, have become popular methods for consuming information. They can expose us to new ideas, and teach us about new concepts. Knowledge about, and representation of disability, is no different. #wheeliegoodlife is intended to showcase the lives of our clients in an authentic, unfiltered way. 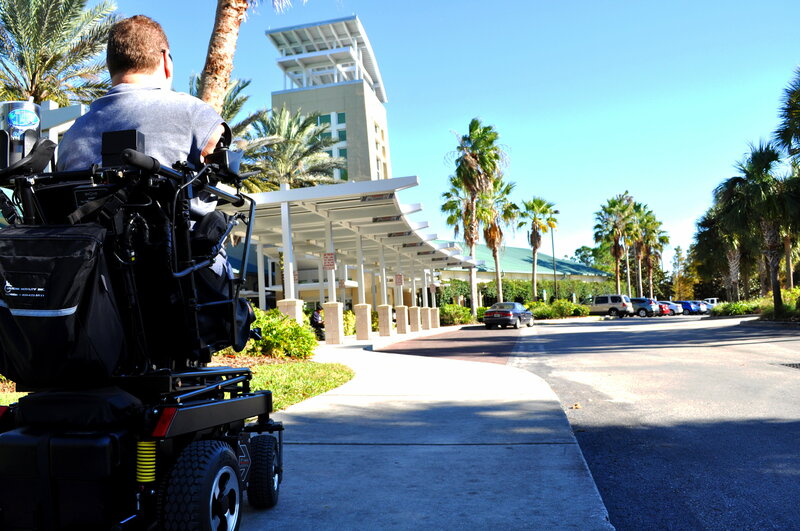 It serves to tell their stories, and display the importance of mobility equipment. The #wheeliegoodlife campaign was born from a multitude of thoughts and goals. At the start, I simply wanted to leverage social media to showcase the accomplishments of Custom Mobility; however, the more I started to think, the more insufficient it sounded. I came to the realization of a very important point: to tell the world about Custom Mobility, we needed to share the stories of our clients, and to share their achievements. Our accomplishments lie within their accomplishments. From there, everything just sort of fell into place. To showcase CMI’s worth on social media, we didn’t need to post about vehicle specials. We needed to share photos of our clients using their equipment, and how these mobility devices have impacted their lives. As a wheelchair user and Custom Mobility customer since 1990, I thought that I had a pretty good handle on this idea. I began posting pictures of myself, showing off places that were accessible. Looking back on them, they seem pretty lame. I wasn’t doing anything that was particularly interesting, which made some of the photos seem flat and void of emotion. I was missing the entire point. That process helped me determine the events that we should, and shouldn’t, capture. Obviously, I had no idea where to start. 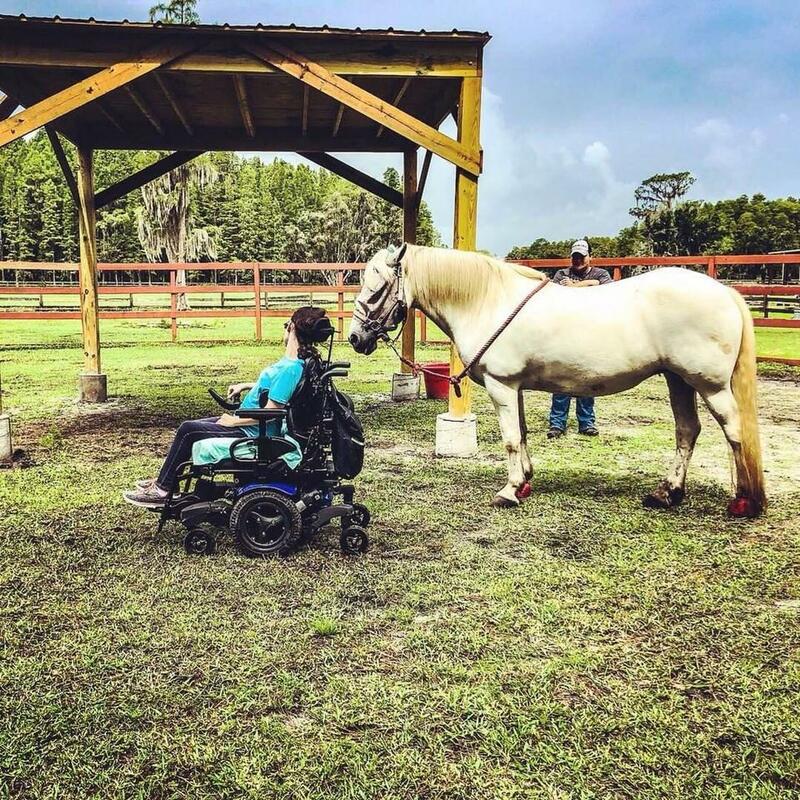 On a whim, I reached out to Bryanna, a power wheelchair user and former intern. I knew that she had a passion for horses, and considered herself an equestrian. In the past, Bryanna told me that she uses her chair’s seat elevator to care for these animals. I sent her a text message, explained the campaign, and asked if she’d like to take part. Within a few minutes, Bryanna had already agreed and sent me a few pictures. At that moment, any doubt that I had about #wheeliegoodlife went away. I knew that I was onto something. Before long, we had a meetup with Brendan. He came into the office, and it was like we’d known each other for years. After talking a bit, my photographer and I learned that Brendan had an affinity for the beach, which he’s always frequented with family and friends. Before adding knobby tires to his Quickie GT, Brendan said that he would belly crawl on the beach. One time, the sand was so hot that it tore up the skin on his legs. 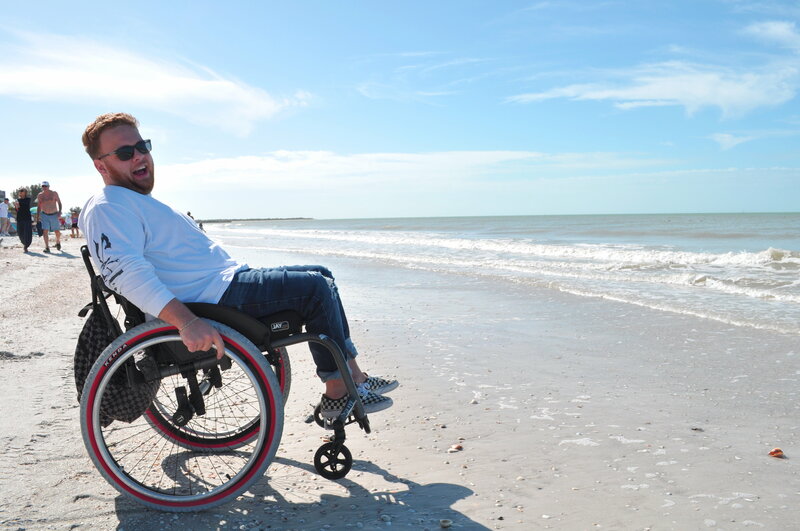 Though in an unconventional fashion, Brendan uses his chair to do what he loves, which is the entire premise of #wheeliegoodlife. We’re happy to report that he hasn’t sustained bodily injury, since. Each time we add a new member to the #wheeliegoodlife team, we take a bit of time to get to know them. Mainly, we ask about their hobbies, friends, and family. I met Rachel about a year ago, and knew that she loved video games, comics, and the like. I was really excited when she invited us to a weekly session of Dungeons and Dragons. Though I didn’t understand much of what was happening, it was easy to see that the relationship between Rachel and her friends was something magical. Her power wheelchair is a bit more intricate than most, and allows her to be at the perfect height for playing. D&D has given her the opportunity to connect with a great group of people, which look forward to meeting on a weekly basis. 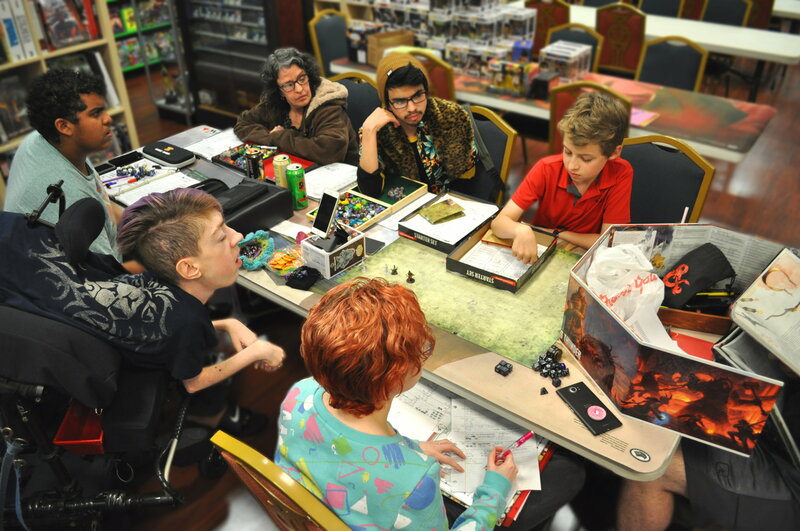 Without her wheelchair, it would be extremely difficult for Rachel to attend her weekly, Dungeons and Dragons campaign. Pictures are tiny, vignettes. In particular, these photos tell short stories and offer a rare glimpse into the lives of people with disabilities. 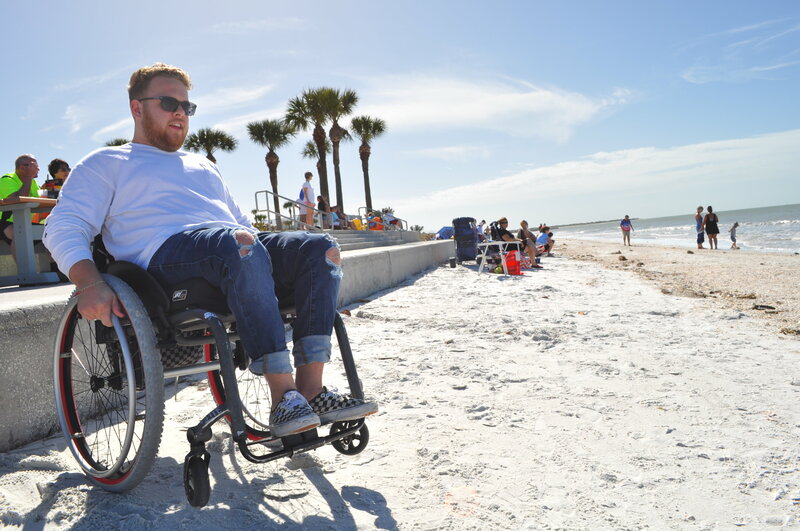 #wheeliegoodlife started as an attempt to combat stereotypes, regarding people with disabilities. Mainly, I wanted to show that we lead meaningful lives, that we aren’t complacent, that we may be different, but that we all have feelings, aspirations, hopes, and dreams. My dream is that this campaign will communicate these values to our followers, and that it positively alters the stereotypical perception of disability.